In tthis feature documentary-musical by Chelsea McMullan, indie singer Rae Spoon takes us on a playful, meditative and at times melancholic journey. 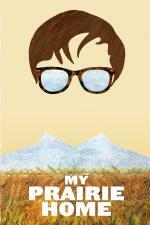 Set against majestic images of the infinite expanses of the Canadian Prairies, the film features Spoon crooning about their queer and musical coming of age. 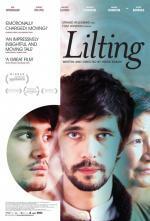 Lilting tells the story of a mother’s attempt at understanding who her son is after his untimely death. Her world is suddenly disrupted by the presence of his lover. 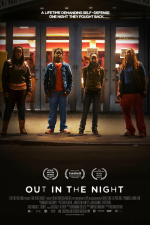 Together, they attempt to overcome their grief whilst struggling against not having a shared language. Women in India are often disempowered by a predominantly patriarchal structure, and to be a lesbian, bisexual or transman means double disempowerment. 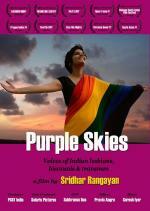 Fighting against stereotypes, gender & sexual bias, rigid family values and a law that criminalizes homosexuality, LBT people in India face insurmountable challenges to live openly and with dignity. 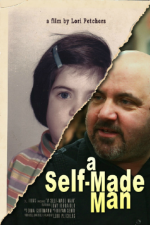 A Self-Made Man is a feature length documentary that takes a candid look at what it means to be transgender, told through an intimate portrait of trans youth advocate Tony Ferraiolo.